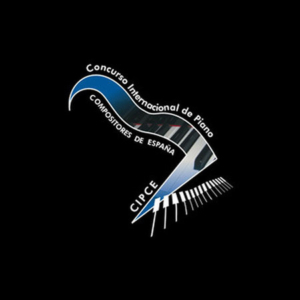 Artistic Director of Courses, Festivals and International Competitions. 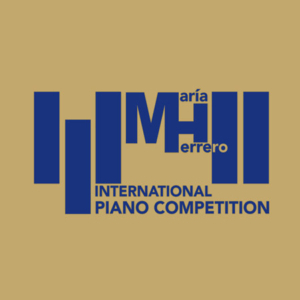 Among the competitions are the Spanish Composers International Piano Competition in Madrid and the Maria Herrero International Piano Competition in Granada. 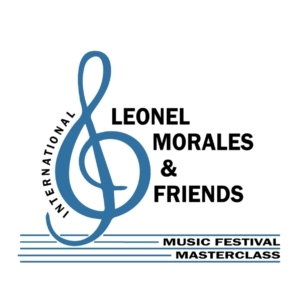 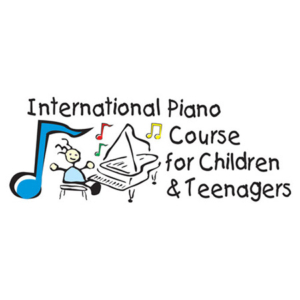 As for the courses and the festivals, there are the Leonel Morales & Friends – Masterclass and Music Festival and the International Children’s and Teenagers Piano Course, both held in Granada.